If you're ready to invest in an electronic message center (EMC), but still trying to add up the numbers and value, our project managers are here to help! 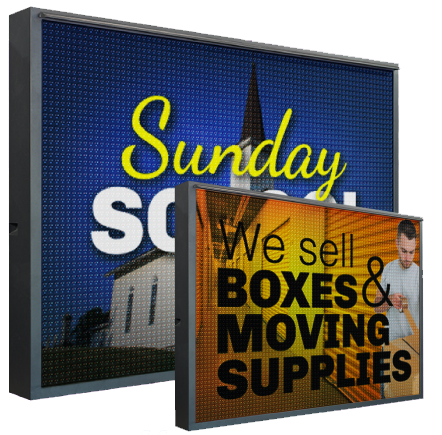 We will be happy to analyze your business or organization and calculate your return on investment with an AdChoice LED Sign. Fill out the form to the right, or contact us today at 800-379-0256 to find out how quickly you'll see ROI on your EMC!